I have a very special 10 Things post for you today! Rather than the typical list, I'm going to give you 5 things I loved about the book and 5 things you should know about the author. Amanda Cerreto and I met in grad school in, of all things, a creative writing workshop class. Our shared love of books, young adult, and writing quickly made us friends and I was thrilled to hear that she was publishing a book this year! 1. If you had to tweet a summary of your book, what would it be? 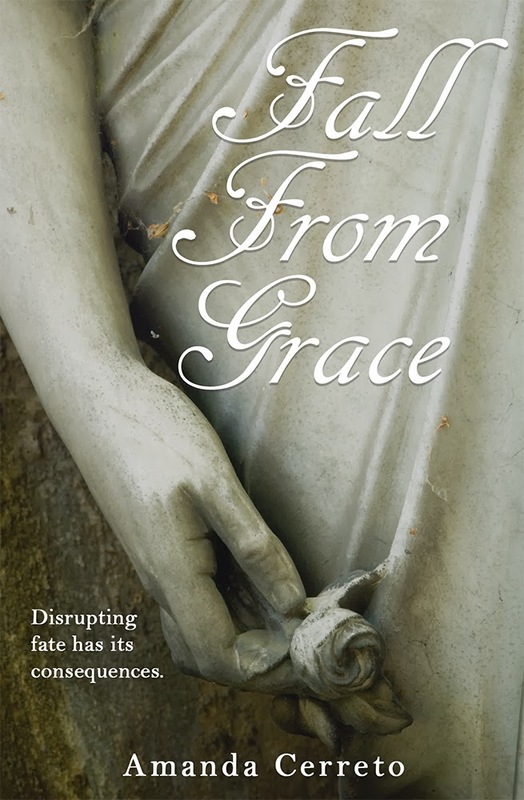 Part mystery, part love story, and part paranormal, Fall From Grace will keep you guessing and appeal to all ages! 2. Where did you get the idea for Fall From Grace? Shortly after graduating college, I was lying awake in the middle of the night and the idea of Jack just popped into my head. I grabbed my laptop and wrote the prologue, and then from there I began writing different scenes. Once the idea started to shape, I added scenes from Grace's POV and it kind of snowballed from there! Originally, I never had the idea to create a paranormal element to the book. I was innocently writing the car-crash scene from Jack's perspective, and it just worked its way in. Then, of course, I had to re-write half of the book, but it took on a mind of its own and wouldn't be denied! 3. Can you talk a little bit about your publishing journey? It took nearly two full years to write, edit, and workshop Fall From Grace. I queried agents left and right, and in return received about thirty standard form letters. I took a breather, edited some more, and tried again, this time expanding to small independent presses. Twenty queries and six manuscript requests later, I had some personalized rejections and four somewhat promising letters, all saying the same things: "We would take this on and publish it if the market were not so saturated with this genre." I thought that was the end of it, but I found myself unable to stop thinking about my story. I wanted people to read it, even if it couldn't be done through the traditional route. As a result, I spent many months researching self-publishing and decided to give it a go. It was a huge learning process, and at times incredibly tedious. However, it was great to have creative control over the entire process. 4. What author or book do you think has had the greatest impact on you? This is a tricky one, because there are so many great books and great authors out there. If I had to pick one that had the greatest impact on me, I would have to pick L.M. Montgomery's Anne of Green Gables. I first read it in elementary school, and recently re-purchased the entire series because the books I had growing up were so worn out. Anne was such a great role model for young girls: she was fiery and self-assured, she owned up to her mistakes, and her dramatic flair was amusing and relatable. It's a book (and a series) that can be re-read over and over, and it has impacted me differently depending on what stage of my life I was in. Now that I'm closer to getting married to my own high-school sweetheart, it will be interesting to see how I read the series now! Rebecca T here - I love that you picked L.M. Montgomery! She's my favorite author and I agree with so many things you said here. So, there you have it - if you haven't read the Anne books (or any of Montgomery's others) you have two strong recommendations on something to read after you finish Fall From Grace. Another great choice! You can see why we're friends. We could just sit around eating brownies and reading Anne of Green Gables all day. Thanks Amanda! It was great to hear a little more about the book and you. 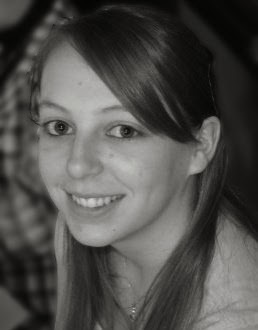 If you want to follow Amanda, you can find her author page on Facebook and she'll be adding more to her author website soon. 1. The alternating viewpoints. Okay, so I think I have pulled this out every time I review a book that does this, but it can be hard to pull off while still telling the story that needs to be told and Amanda does a great job of using Jack and Grace to move the story forward and give us information and keep certain things hidden when necessary. 2. The unraveling of the situation. The basic premise was pretty clear to me from the beginning, but there were enough twists and turns and slow revelations to keep me intrigued throughout the whole book. Even though I thought I knew what was going to happen, Amanda really did keep me guessing until it was all revealed. 3. Jack. I really liked the twist on angels and guardian angels with Jack. I won't spoil anything, but I really liked the way Jack's character, in particular, developed and the way Amanda crafted her mythology. 4. Grace. She's a strong female character who is dealing with a horrible situation - her two best friends died in a car crash while she was driving and she is the only one who survived. The anger of her classmates, and the indifference of her parents really could have crushed her, but she pushes forward, holding onto strands of hope and works really hard not to let bitterness and anger overtake her completely. 5. The ending. I really liked the way that it ended. It was a hard ending to pull off satisfactorily, but I think Amanda nailed it. So if you want to read Fall From Grace you can get it from Barnes & Noble or Books-A-Million or check out the posting on GoodReads. 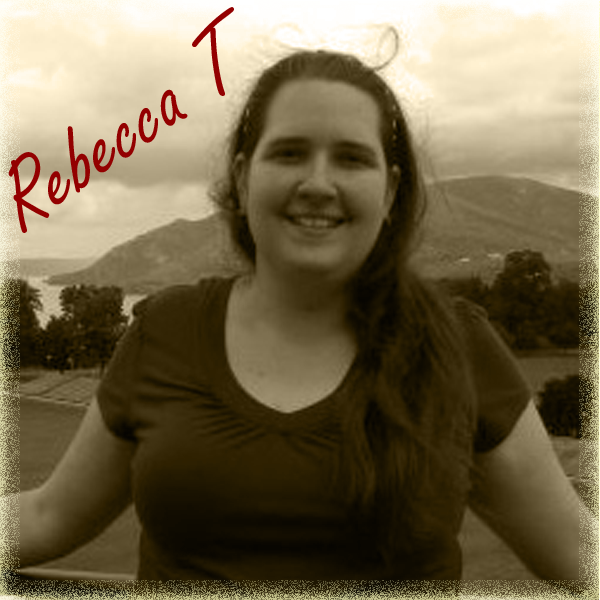 Labels: 10 things, author interview, book review, paranormal, Rebecca T.
Thank you so much for your review and having me as a "guest" in your great space here!